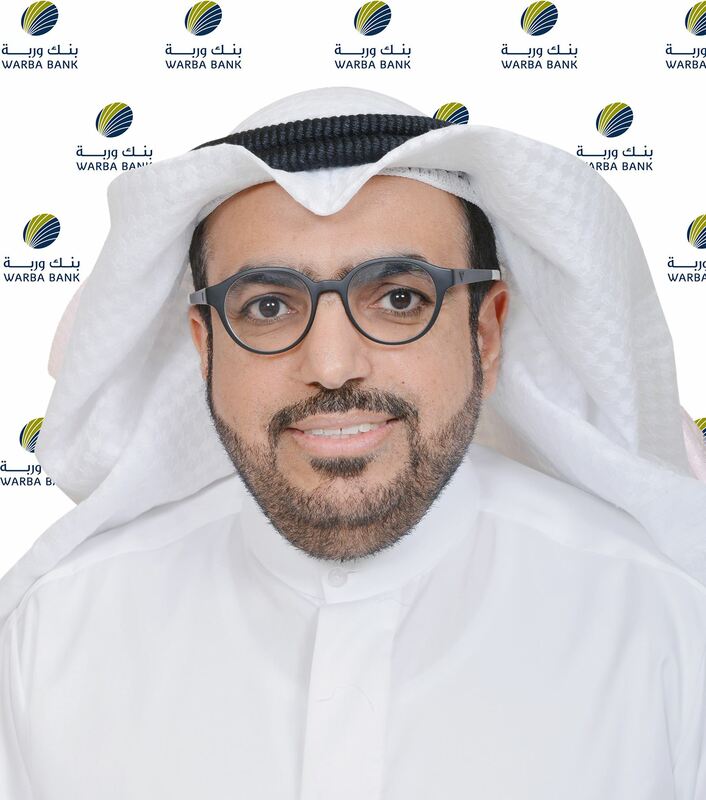 Represented by a senior delegation chaired by the CEO, Mr. Shaheen Hamad Al Ghanem, Warba Bank will be participating in the annual conference of the IMF to be held in Washington DC/ USA from October 9-15, 2017. 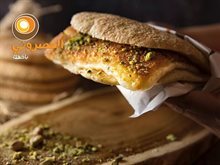 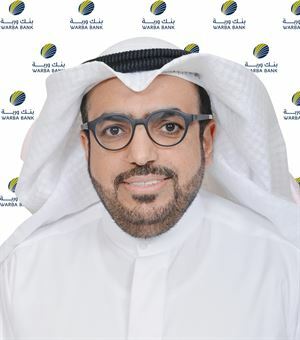 Shaheen Hamad Al Ghanim, the Chief Executive Officer of Warba Bank said: “Warba Bank has been able to achieve great success recently, in particular major expansion has been made in both investment and financing portfolios. 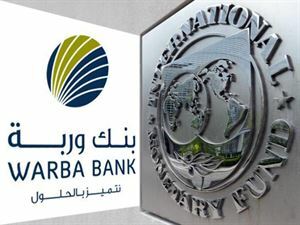 Given this and in light of the global trend towards the Islamic banking sector that has established remarkable success, Warba Bank believes that participating in this important international conference is an opportunity to gain more experience, and to identify potential international strategic partners that can help deep root the Bank's pioneering position In the Islamic banking sector. 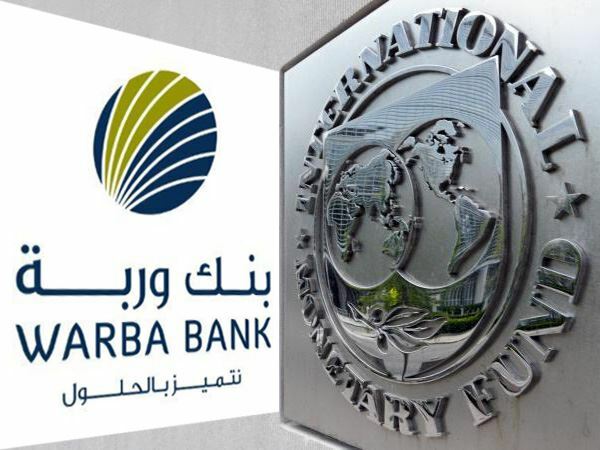 The International Monetary Fund (IMF) conference provides a platform for global policy dialogue among high-level decision-makers, including central banks governors and ministers, regulators and stakeholders in addition to executive heads of major private and public financial institutions, to set traditional and Islamic financing standards. 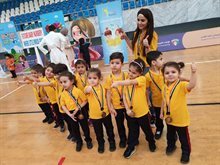 They will be formulating a vision for the continued growth of the financial sector and establishing a framework for sustained action in this area for achieving positive results and overcoming the difficulties that may be faced.